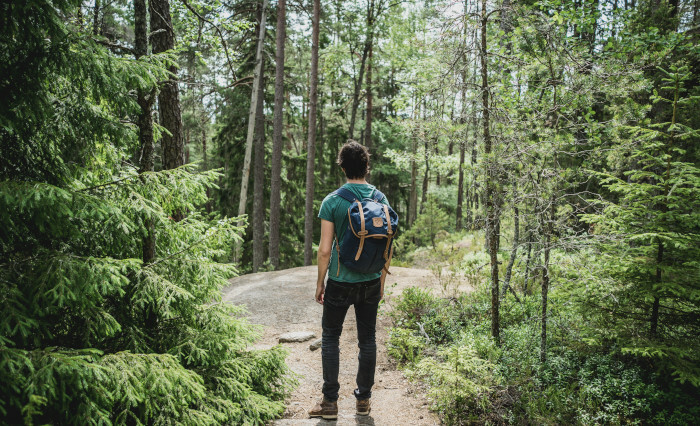 Arguably the best thing to do in the Mother City is throw on some hiking boots and hit the trails to discover the true beauty Cape Town has to offer. There is an abundance of trails, waiting to trekked but here are our top five most unique and memorable hikes. Notably named and known for it’s unusual path leading along a large water pipe. The Pipe Track is a definite must-do and a good start out for beginner hikers. This hike provides the perfect Instagram backdrop and whether you snap a picture or not you’re sure to remember this adventure. Devil’s Peak is a hike for the more adventurous and experienced. The trail can be quiet challenging, amounting to roughly four hours of hiking up a slope that leads to various vantage points. Known for it’s crowd-favorite vantage point, “The Saddle”, where some of the best panoramic views can be enjoyed while standing on tall pillar like rock formation. With it’s variety of landscapes, Jonkershoek is a hiking adventure not to be missed. From rolling hills, grassy planes and tall forests to it’s abundant rivers – no matter what direction you hike in at Jonkershoek, you’re sure to find something that will make the trip worth while. Located close to Stellenbosch, this natural adventure can set you back up to 6 hours depending on your route. Wholesome AF with @simaclennan and @tylergolato. A short journey to Kleinmond and into Kogelberg Nature Reserve will bring you to the Kogelberg Trail. Renowned for its vast collection of lush plant life, stretched across flat plains cooled by the Palmiet River. Start your hike early as this trail can take up to eight hours. Spangled with numerous rows of tall green trees covered in vines and accompanied by flowing streams that interlace the trail – Newlands Forest is scene straight out of Lords of The Rings. The perfect trail for an adventure with your favorite four-legged friend or even a scenic jog to clear your mind over a weekend. Newlands offers many trails that vary in length and difficulty. Pick your route on arrival.